Vybz Kartel high profile murder trial in the Home Circuit court is now in its 29th day. 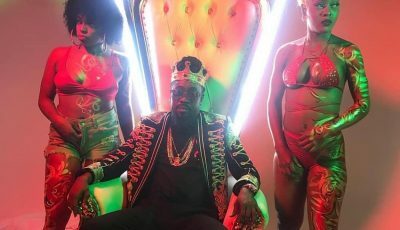 The dancehall superstar is on trial for the alleged murder of dancer and a former associate of his name Clive “Lizard” Williams. Shawn “Storm” Campbell, Kahira Jones, André St John, and Shane Williams are also jointly charged along with Kartel for Williams murder. Today police corporal Heather Forrest testified in court about the day she arrested André St John and Shane Williams. 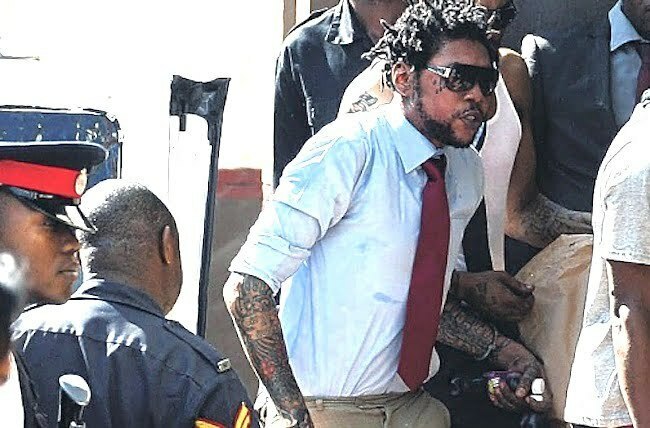 She told the court the she and other police officers arrested the two men at the Altamont Court Hotel in New Kingston on September 30, 2011, the same day Vybz Kartel was arrested. Corporal Forrest also told the court that she seized two cellphones from the men. Vybz Kartel fans getting rowdy outside the court house. More witnesses to take the stand today. Joseph Simmonds, Group Business Risk Director for Digicel, will take the witness stand today.